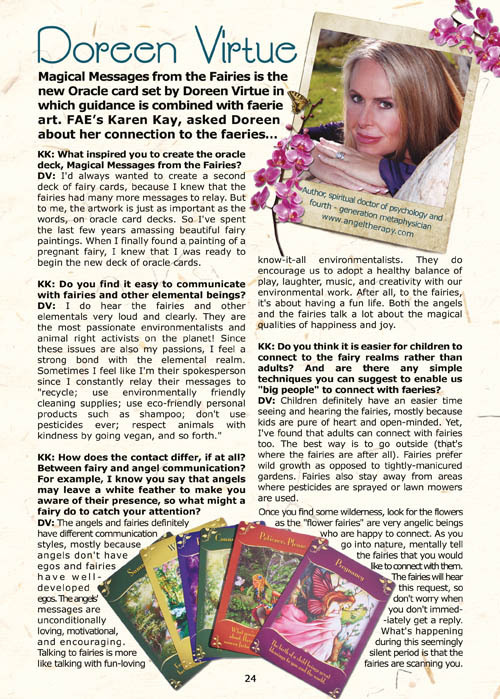 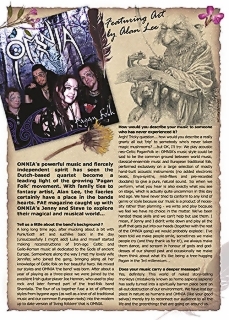 There’s an exclusive inteview with Doreen Virtue, and art by Jasmine Becket-Griffith who has painted a beautiful May Queen, especially for FAE magazine. 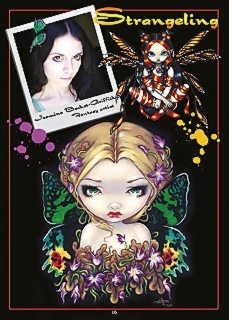 There is also a look into the wonderfully wyrd world of Liselotte Eriksson from Sweden. 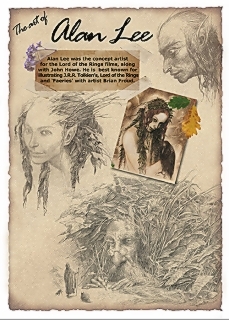 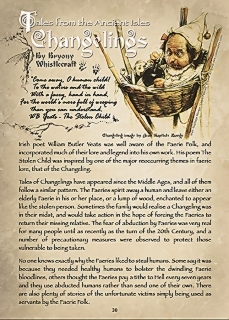 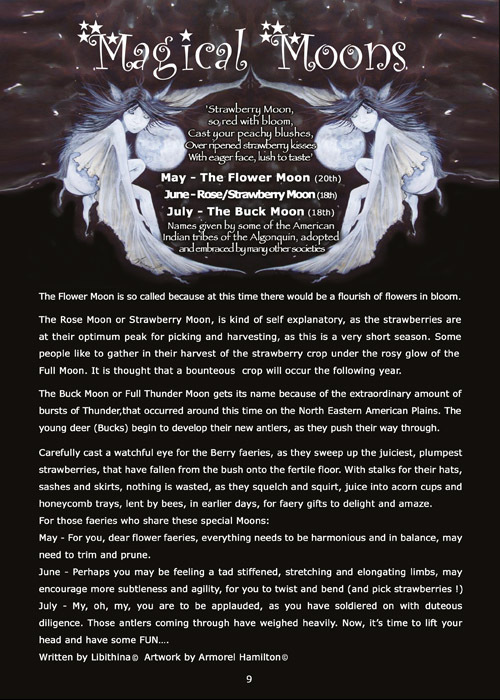 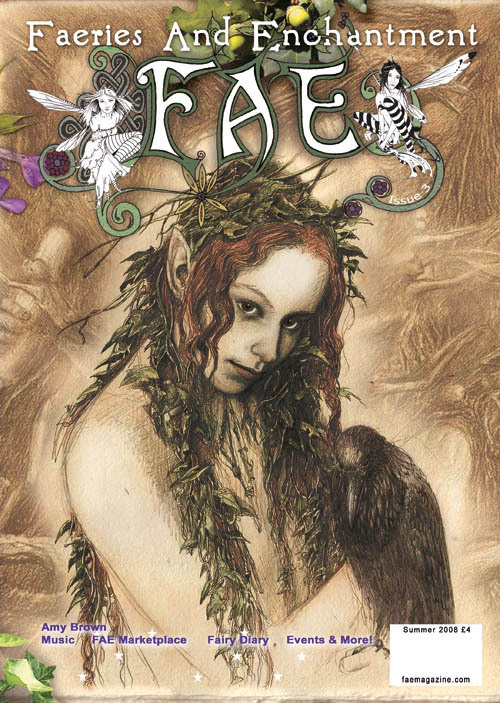 There are articles on Changelings, the Seelie and Unseelie Courts, learn how to make a magic faery wand, and connect with the faeries and elementals during a short ‘tree’ meditation. 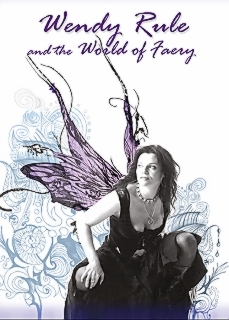 You will find more faery fashion than ever before from Zizzy Fay, Travelling Pixies, and Dusk Moth Designs, plus you will find fairy goodies in the FAE Marketplace & much more in this fresh and exciting quarterly publication about the wonderful world of faeries and enchantment. 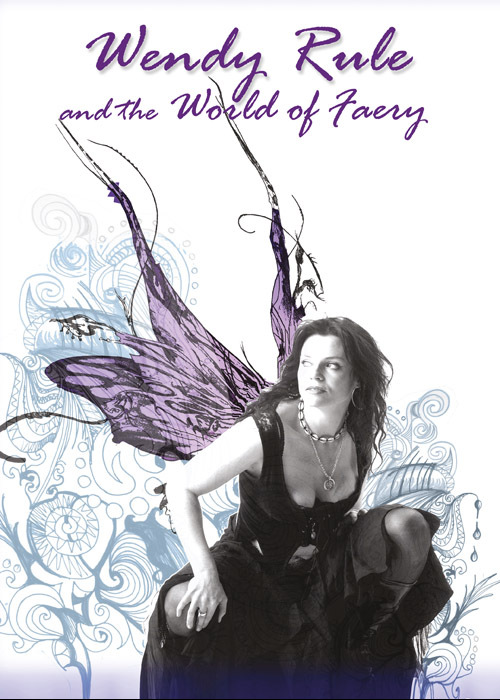 Produced, published and printed entirely in the UK.